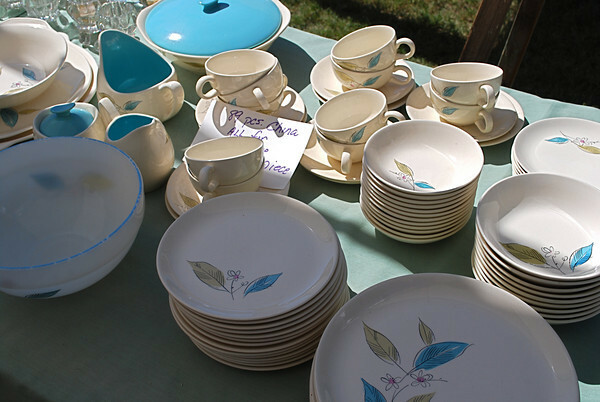 12 Smart Second-hand Finds for Your Home | Bringing together stories, rooms, life. I am fortunate to live in one of the greatest places in Hawaii. 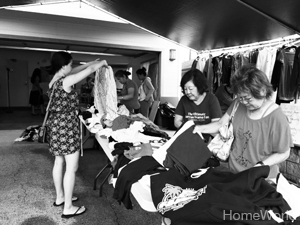 Not only is Mililani Mauka a desirable neighborhood because of its newer homes, excellent schools, and cooler temperature, but on Saturdays, our otherwise quiet hillside becomes the mecca for Craigslists and garage sales enthusiasts, like myself. Yes, there are garage sales all over Oahu, but the number of garage sales within our zip code is plentiful. You don’t have to travel far to find bargains and THAT makes it an ideal hunting place for deals. 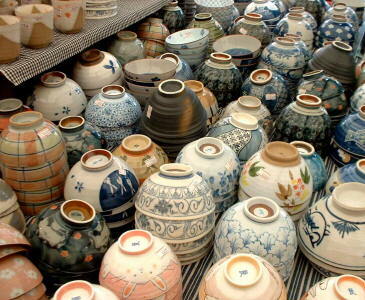 Over the years (more than 10), I’ve found amazing treasures for my home. Here’s my list of 12 things you should look for your home the next time you go thifting in your neighborhood. I’m always on the lookout for quality baskets. One, because they make quick gifts paired with plants and/or flowers. And two, because they make ideal storage for your home. If it’s for storage, look for rectangular baskets that make better use of your shelf space than round ones. Hand-woven baskets may cost more, but will still be just a fraction of the retail price. This is another thing that is plentiful at garage sales. Look for tall and low vases so you’ll have a variety for quick flower arrangements for your home. 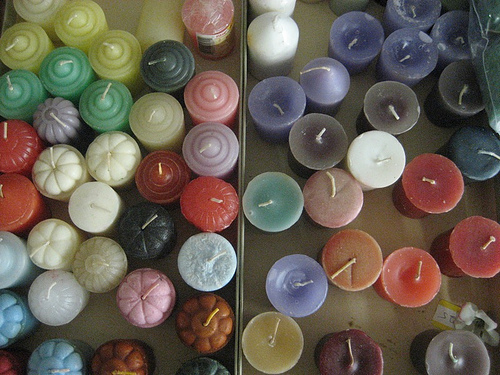 It shouldn’t be too difficult to find brand new second-hand scented candles for your home. Many people get them as gifts and never use them. Books are not only for reading. Look for interesting books that are decorative for your coffee table or shelves. Also books with pictures make great artwork for your walls. Always think outside of the box! Perfect for family movie night, DVDs are easy to view and don’t require any internet connection. I always look for DVDs with director’s cut or bonus commentary which you’ll won’t find on Netflix. Tip: Always open the DVD case and make sure the DVD is inside. 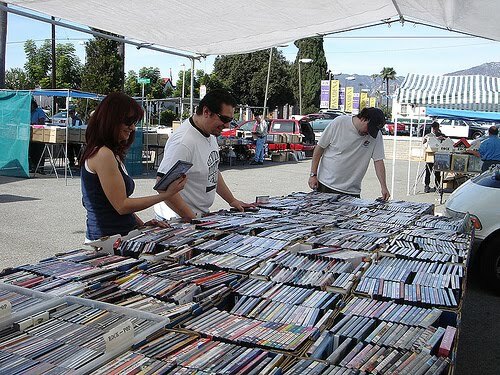 Same goes for CDs. With more and more people storing photos on their cellphones or online, picture frames are in abundance at garage sales. 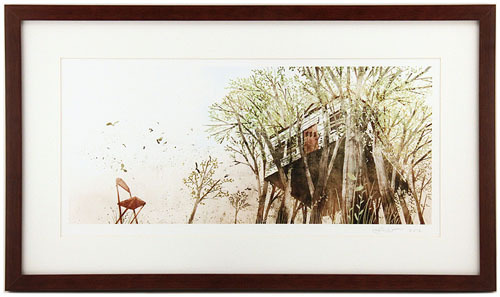 Look for great deals on quality frames where the artwork can easily be replaced or removed. Tip: Make your own wipe board with dry erase pens and glass. The glass is much easier to clean than your typical dry erase board. 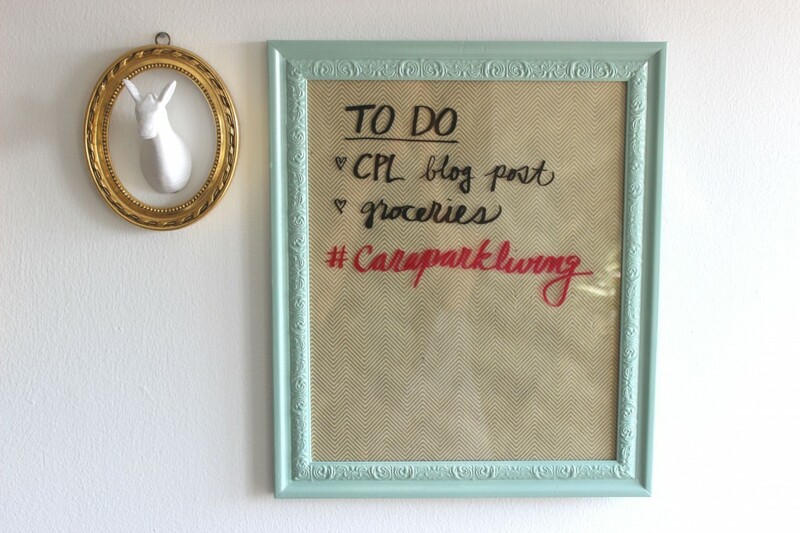 Frame pages from your calendar for a DIY organizer for your whole family. A $1 mirror in my guest bathroom. 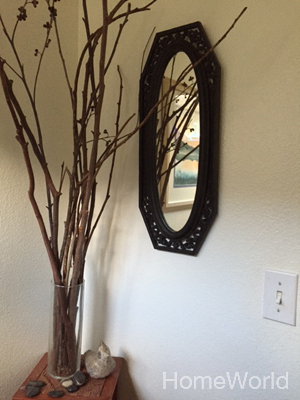 I found two mirrors for a steal at garage sales. One is in my staircase and the other is in my guest bathroom. Mirrors are a designer’s trick to make your small room appear larger. My advice for artwork is, if you love it, buy it. When you get tired of it, just replace it. Low cost, no guilt. Some of my favorite bowls were second-hand. If you have a problem with eating from plates that are second-hand, think about the dishware you use when dining at restaurants. Just make sure you thoroughly wash your dishes before using them. When dishes chip or break, I don’t feel bad throwing them away. 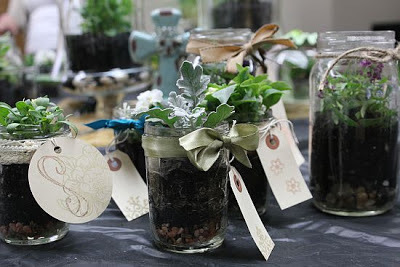 Better yet, use them in the garden under potted plants. Sometimes you can find an entire set of wine glasses in its original packaging. This is a great time to bundle a great deal. But don’t shy away from buying individual glasses too. It’s makes for an eclectic collection. If you collect one-of-a-kind Asian platters and plates like my Aunt, Hawaii is your treasure trove. If you are unsure if the plate is safe for food, use it for display only. I always pick up mason jars because they are so versatile. 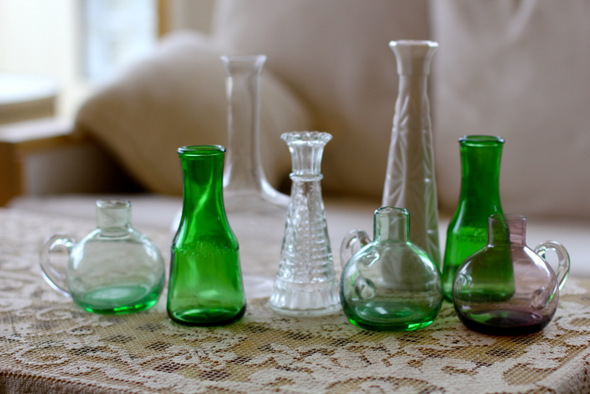 You can use them as a drinking glass, flower vase, votive holder, crafts organizer, mini terrarium, a unique lighting feature, or more. The possibilities are endless! Besides tools and terra-cotta pots, keep your eyes open for other gardening needs, such as spoons that make great plant markers, wooden drawers that make excellent raised planter beds, or window frames or shutters that can be upcycled to a unique succulent display. What are you waiting for? Next time you see a garage sale sign, check it out and see what amazing things you can find for your home. This entry was posted on July 24, 2015 by Terri Dux in Bargains and tagged artwork, bargains, baskets, books, candles, ceramics, Craiglist, dishes, diy, DVDs, garage sales, gardening tools, mason jars, Mililani Mauka, mirrors, picture frames, planters, second-hand finds, thrifting, vases, wine glasses, yard sales.